Welcome to Zen. Weston-super-Mare's most Authentic Oriental Restaurant. 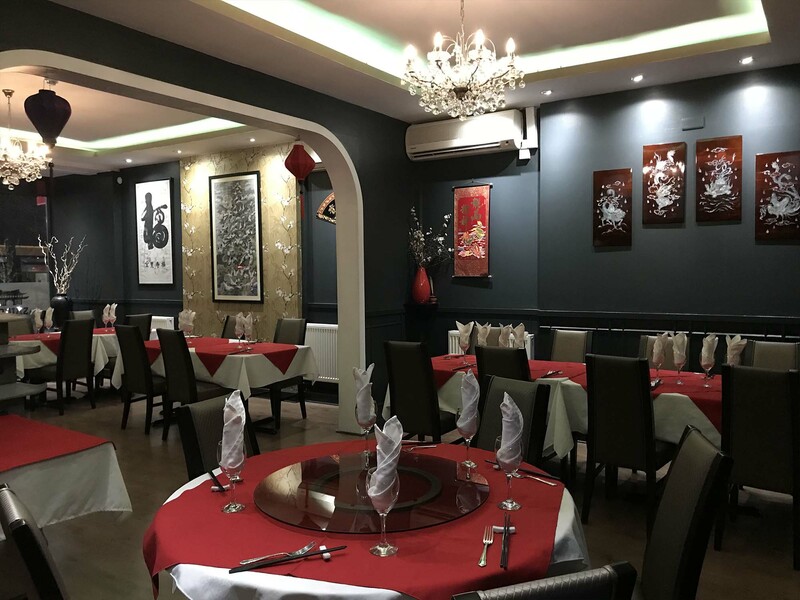 Zen is the ideal venue for any Special Occasion or just to enjoy the very best with friends and family. We provide a service and ambience of the highest quality, helping to ensure that your dining experience is something you will want to repeat. Takeaway available on collection. Please ask us more for details. How about taking a look at our Menu online by clicking on the button below. If you have any questions please give us a call, we are more than happy to help. We are situated in the heart of Weston, only 5 minutes away from the town centre and pier. 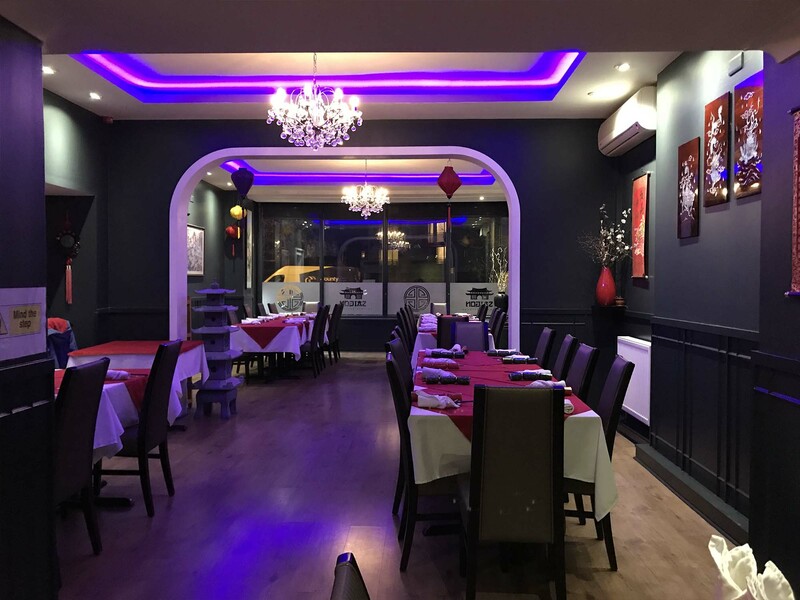 Established in 1999 our family run, fully licensed premise is second to none in Weston-super-Mare and you will always receive high level quality in service. 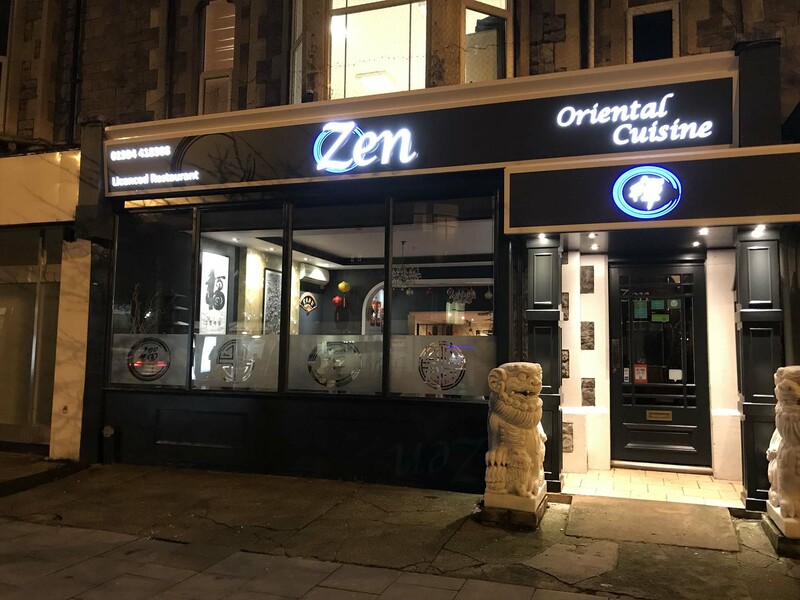 Zen restaurant has rebranded the former Saigon Restaurant. Still the same ownership and management. At Zen the number of regular customers is a tribute to the very highest standards of food.